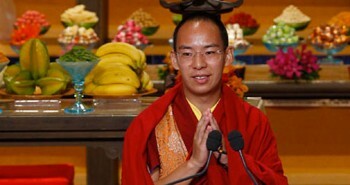 How does one incite ethnic hatred in China? Imagine a country which is openly denying ethnic minorities the right to check into hotels, and to receive passports. Imagine a country where a rights lawyer from the majority ethnicity calls these kinds of policies ‘ridiculous.’ And finally, imagine a country where the criminal charge of ‘inciting ethnic hatred’ that soon follows is brought against the lawyer for opposing these policies, and not against the government agencies responsible for instituting them. 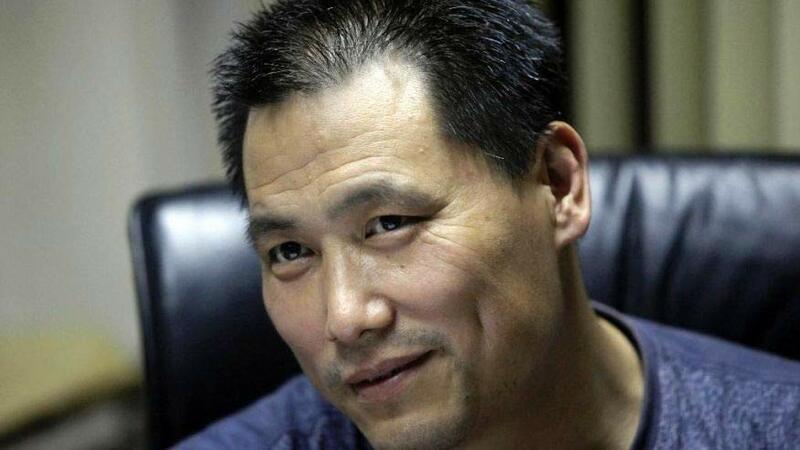 The latest word is that Pu rejected the charges as groundless from his cell in a detention center, but it seems unlikely a Party-picked judge will agree- as Andrew Jacobs of the New York Times reminds us, as of 2013 Chinese courts had an acquittal rate of just 0.007%. Jacobs referred to legal experts who say that the issue centers on “China’s party-run judiciary, a system in which the police, prosecutors and judges work together to ensure convictions.” The consequences could be severe for Pu, who would face an 8-year prison term. The evidence presented by the government as proof of his incitement of ethnic hatred comes in the form of a handful of Weibo posts, the equivalent of tweets. By choosing to charge Pu while they continue the practice of structural discrimination, the Party makes it clear that in their view ‘ethnic hatred’ isn’t incited by those who violate the rights of China’s ethnic minorities, but rather by those who call for these violations to end. 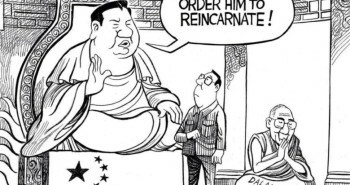 It’s a view that reflects the absolutely dominant position that the Chinese hold in the Communist Party, and one that leaves no place for the view of the minorities- a polar opposite to the way Pu viewed the Tibetans and Uyghurs. Didi Kirsten Tatlow recently wrote from a Chinese elementary school where students are taught mnemonic devices involving bloodthirsty Japanese people, and where parents muse about how “Tibetans are considered inferior and such allegedly inferior people will never lead China.” In Xi Jinping’s China they’re far less likely to get in trouble for ‘inciting ethnic hatred’ for saying something like that than someone else would be for commenting on it. 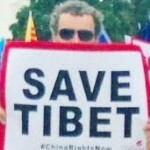 John N is a research associate at the International Campaign for Tibet. 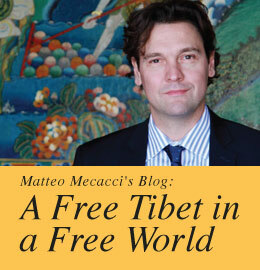 Visit ICT's website to find out more about Tibet and Tibetan issues.